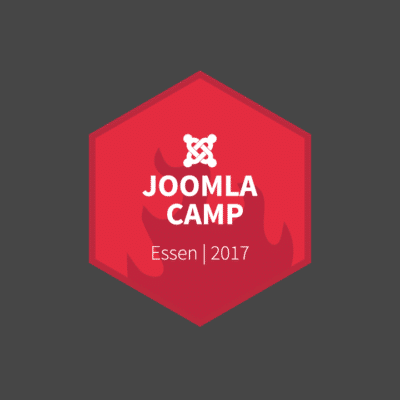 WordCamp Berlin 2017 happened last weekend. It was a nice one, with lots of well-known, but also lots of new faces around. 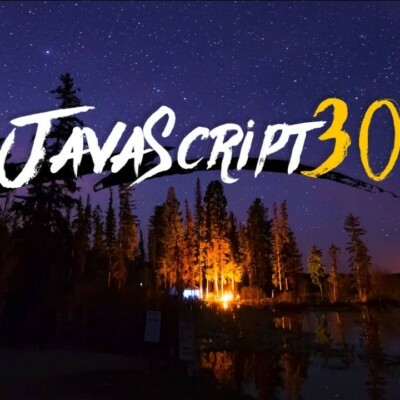 For me, it was the ninth WordCamp in total, and my seventh time being a speaker. All in all, we attended with nine people from Inpsyde, which was great, of course. To get a jump-start introduction, a colleague and I ordered a tasting board with five different craft beer sorts. While all were drinkable, I actually didn’t like any of them. Only the last beer, which we ordered after the board, was quite good. It was called Brazilian Blowout, and it was a chili flavored ale. WordCamp Berlin was the first WordCamp that I attended that started with a Contributor Day before the conference day(s). So far, I’m not sure if this is better than the traditional conference-first style, or not. What was really great was the fact that more than a third of the people were first time contributors! While eating, I had a nice conversation with two French people working for a Berlin-based WordPress agency. That’s when I learned of FLYNT, a component-based WordPress framework, leveraging functionality off ACF. After the lunch, we finished most of the problems, and I think almost anyone had their VVV finally up and running. We then discussed different ways of code contribution, using Git over SVN, compared GitHub with Trac (e.g., WP-CLI development is still happening via GitHub), and other related topics. In the evening, there was an optional pay yourself warmup party. I had nice and fun conversations, but since the actual conference day was about to start early next morning, we left for our hotel at half past midnight. Then the actual WordCamp started. After a few introductory words regarding the WordCamp itself, there was the BarCamp pitch. This is when people presented a topic they would like to talk about in one of the not yet defined slots in the schedule. Since there were just as many suggestions as open slots, all people/topics won the pitch. After that, there were a few minutes to chat, drink a coffee, get some fresh air, and then the first talks started. My first talk was an introduction to the command line, and more concretely into WP-CLI, the WordPress command line interface. While neither of the topics was new to me, I was interested in how Alain would serve this knowledge to newbies. The slides are available online. Next up was my colleague, Jessica, who talked about women in IT in general, but also in the (German) WordPress community. It was a short introductory presentation, followed by a longer discussion, about women vs. men, about sexism, about “You cannot do this, You’re a girl!”, but also about “I cannot do this, I’m a girl/woman…”. Luckily there really was a high(er) interest in this, and I also several after-talk conversations and discussions. if you experience someone is being treated unfair due to their gender, do not shut up, but stand up! Disclaimer: I absolutely do not want/intend to limit this to IT and WordPress, but since it was the topic, I just stick with it for here. Next one, still in the same room, was a semi-interactive part-time-demo talk about managing one or more servers with Ansible. While both the talk and the included information was very good, I suspect it won’t be of great help to me in the near future. The reason is that we Inpsyders manage the whole WordPress part of a website by using a combination of Composer, WP Starter, Bitbucket, Private Packagist, and Envoyer. And since you usually do not upgrade your database or webserver every other week, we’re doing pretty fine with our tool chain. After lunch I went over to the conference building, and screwed up. I literally stood in between the rooms and could not decide where to go. I mean, it’s not uncommon at WordCamps that there is more than one interesting talk at a time, but for the first time I really didn’t manage to get into a room in time. So I went back and drank a coffee, and enjoyed conversations. And I learned of Ropuu, a personalized Wapuu of my colleague Robert. Finally it was time to give a talk myself. The talk was about WP REST Starter, a Composer package for working with the WordPress REST API in an object-oriented fashion. Using the interfaces and default implementations provided by WP REST Starter helps you write proper object-oriented code that is easier to understand, easier to extend, easier to test, and easier to maintain. The newest release introduced enhanced, PSR-7-compliant WordPress REST request and response classes, each implementing the according PSR-7 HTTP message interface. Using these classes, for example, enables you to integrate existing PSR-7 middleware into your RESTful WordPress projects. My slides are available online. 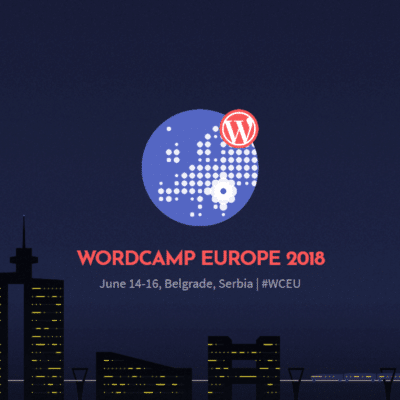 All in all, WordCamp Berlin was great, and I am sooo looking forward to WordCamp Europe in Paris, which will be my first WCEU ever!